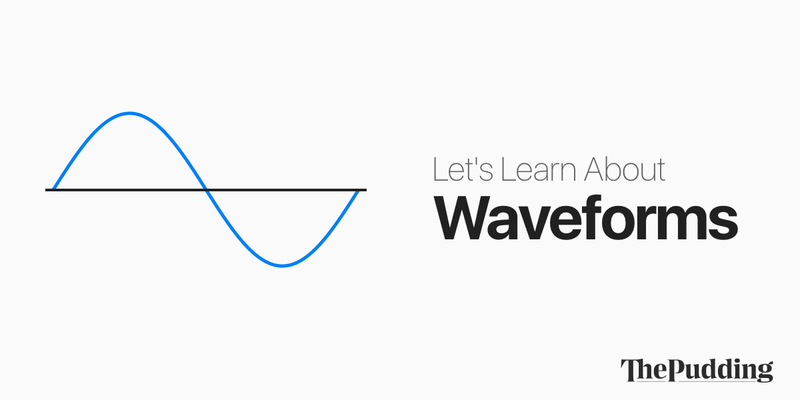 Let’s learn about waveforms | Weekly Filet. The best of the week, in one newsletter. ← What Color Is a Tennis Ball?